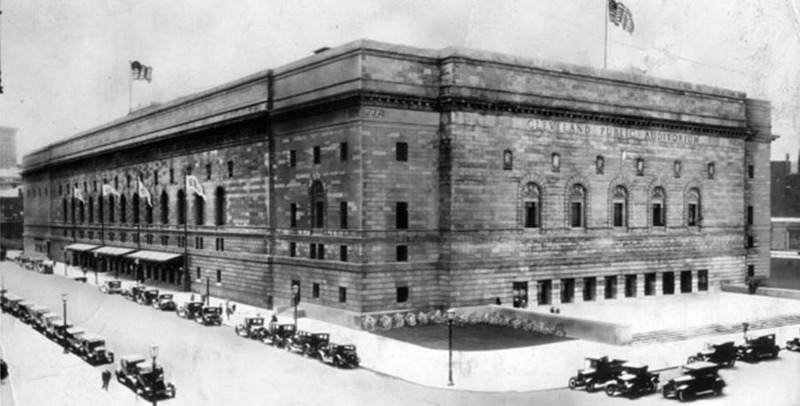 During the Great Depression, Cleveland struggled like many other cities. It went from being the second largest industrial center in the country, trailing only Detroit, to experiencing an exodus of citizens. Cleveland lost close to half of its jobs during the depths of the Depression. However, even this was not enough to diminish Cleveland's importance. 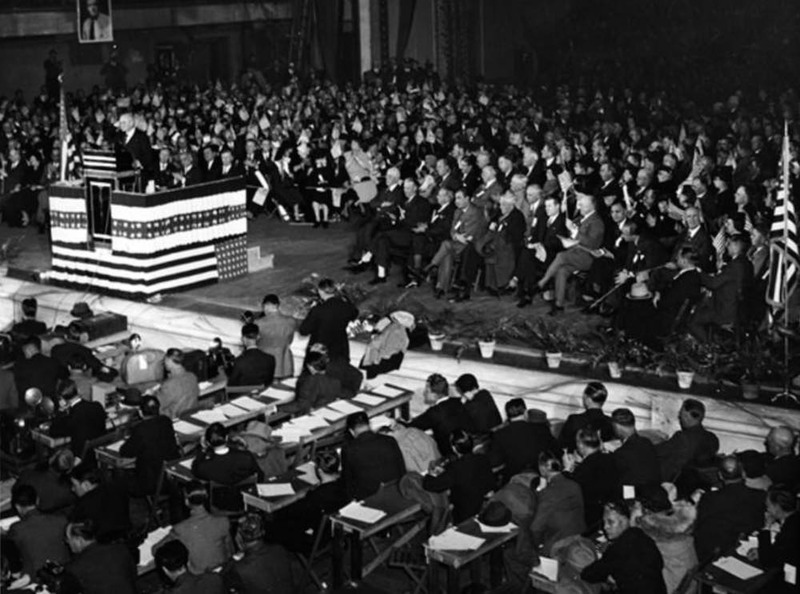 In late 1935, the Republican Party (GOP), had narrowed down its main selections for its 1936 national convention site to Chicago, Kansas City, and Cleveland. By late 1935, with a strong push from Chester Bolton, a prominent Ohio Republican from Cleveland who served on the congressional committee for the convention, Cleveland was chosen for the Republican National Convention. The same year, the city hosted the Great Lakes Exposition. Both events created a lively scene on the Mall. By June Cleveland was well prepared for the RNC. As the Republicans poured through the streets of Cleveland, there was tension in the air. The president, Franklin Delano Roosevelt, was highly beloved, as was his party. 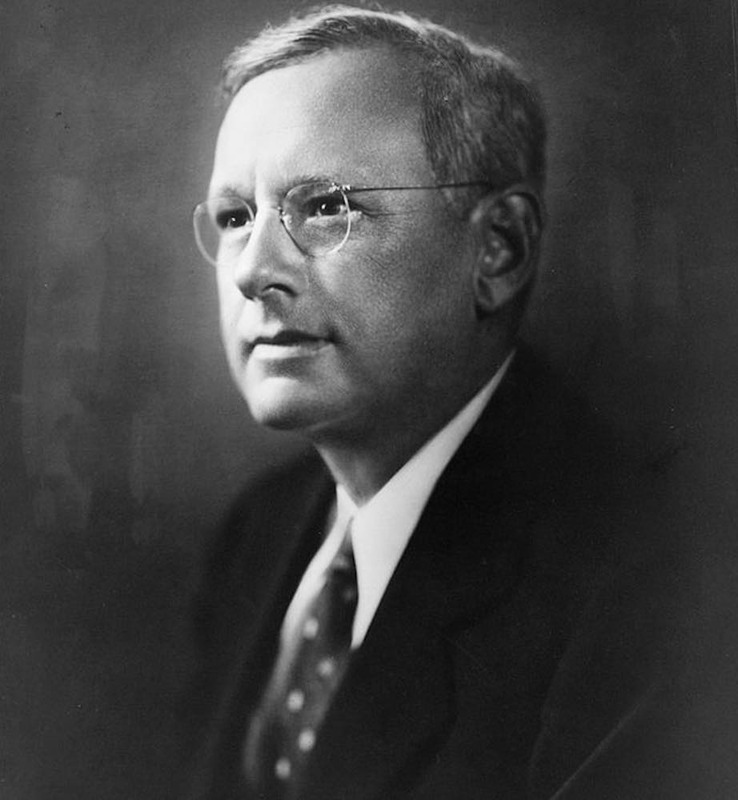 The man who would be selected the presidential nominee, Alfred Landon, was one of the few Republican governors elected in the early 1930s, and he was the only incumbent to win. So the race to the White House would not be an easy one. 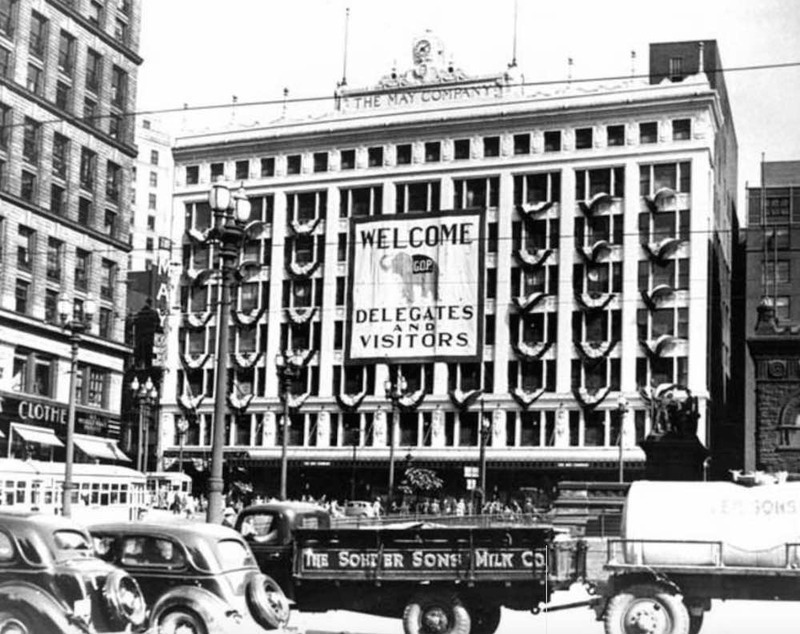 While Cleveland used the months from the beginning of 1936 to June to prepare for the influx of convention-goers, the GOP had not planned as well as the host city. 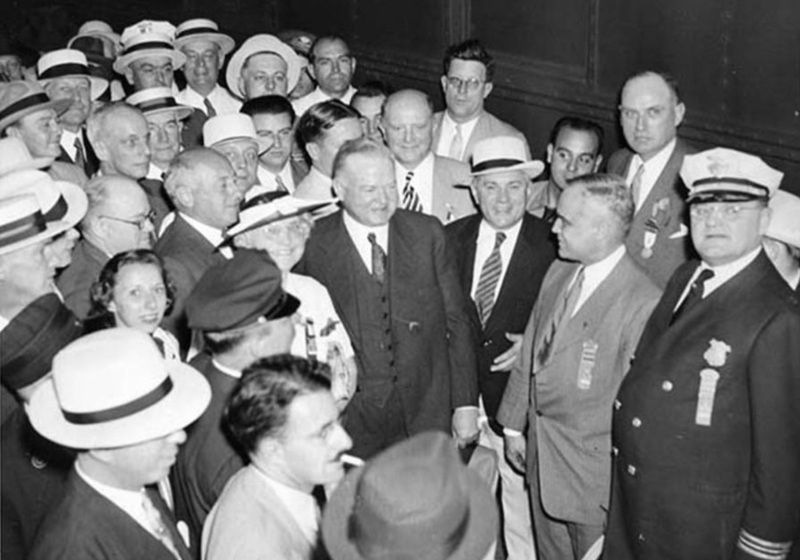 There was some fear that Herbert Hoover, former president and Republican luminary, might challenge Landon's current position as GOP frontrunner. Luckily, he did not and Hoover, as well as the keynote speaker Fredrick C. Steiwer, fully supported Landon, who easily beat his closest competitor, Sen. William Borah of Idaho. In fact, Landon must not have been overly concerned about his situation, for he remained in Kansas throughout the convention and was conspicuously absent from public view for two months thereafter. Since Abraham Lincoln's historic presidency, the African American vote had always been overwhelmingly Republican. 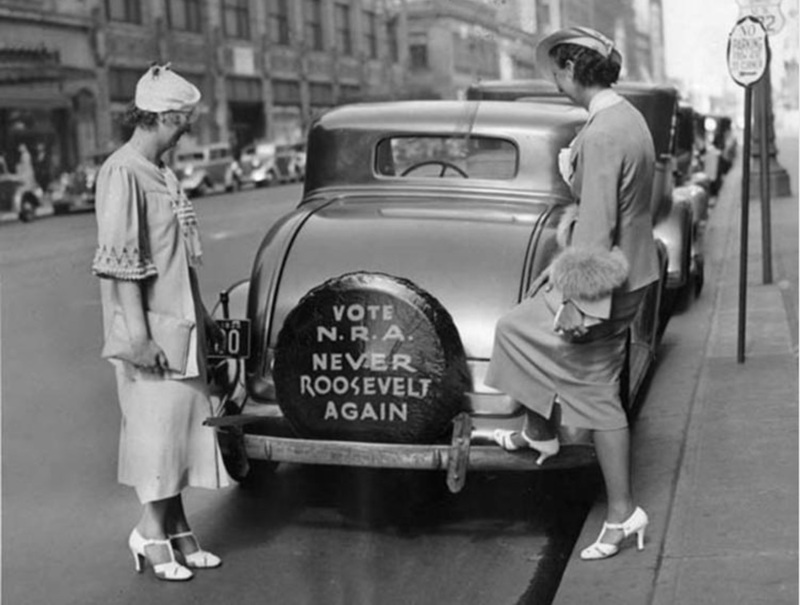 Even when Hoover's policies had little positive effect in the early years of the Depression, most African American voters stood by the Republicans. That is until 1936, when a startling lack of black representation stunned the loyal demographic. Many black leaders cried out on this, as well as many papers, including the Call and Post, Cleveland's prominent African American newspaper, and even the Plain Dealer, one of the city's leading dailies. 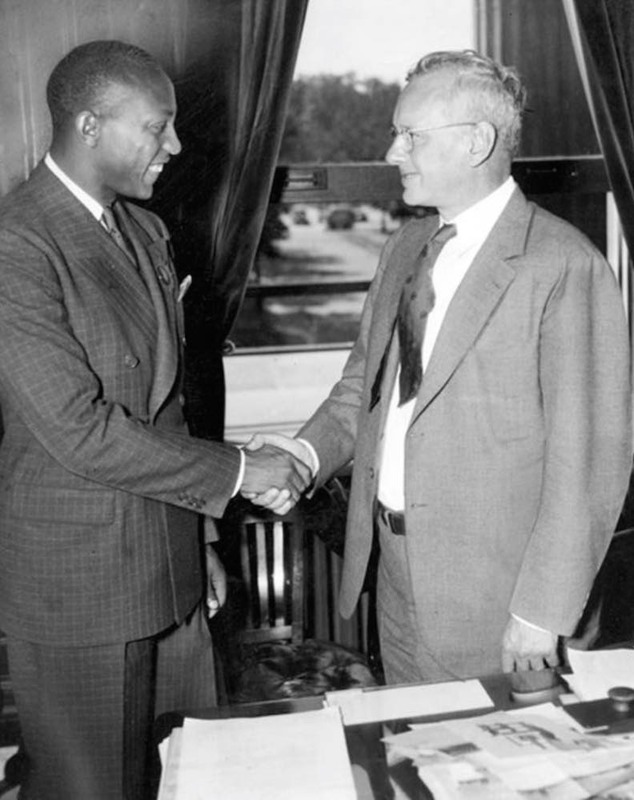 One African American leader, Dr. Charles H. Phillip, claimed it would be "the death of the Republican Party." The Republicans ignored this warning, and Steiwer launched into a vicious speech against the New Deal and FDR. Landon's acceptance speech as the nominee was filled with similar rhetoric. However, it seems that Phillip was correct in his observation. Landon was utterly devastated by FDR, winning only two states (Maine and Vermont). FDR went on to serve three more terms in office, and it is clear that the snubbed black vote helped account for this landslide victory; FDR earned 71 percent of the African American vote, and the so-called New Deal voting coalition, an unlikely alliance of business leaders, blue-collar whites, and blacks, reoriented the national political game for at least the next three decades. In fact, African Americans still support Democrats overwhelmingly. 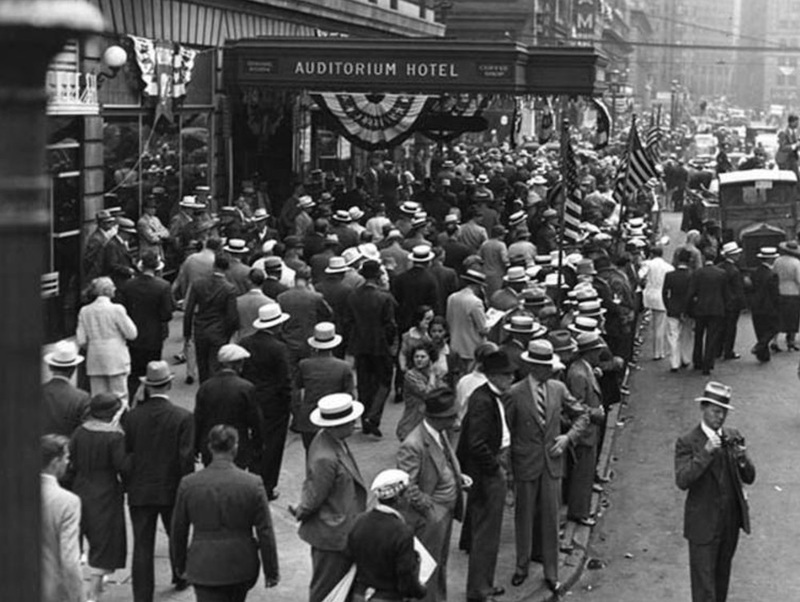 So while the Cleveland RNC in 1936 may be remembered for its failure to identify a candidate who could unseat Roosevelt, in their mishandling of black supporters and vicious rhetoric against a popular president, party leaders played into the hands of what was becoming a historic presidency, playing a role in reinforcing the New Deal. 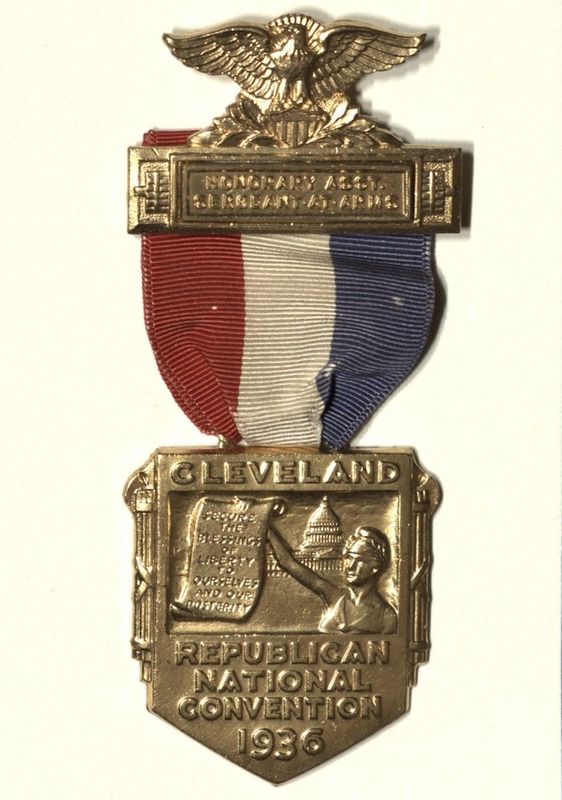 “The 1936 Republican National Convention,” Cleveland Historical, accessed April 19, 2019, https://clevelandhistorical.org/items/show/685. Published on Dec 12, 2014. Last updated on May 10, 2017.